The Inca Trail is the world’s most famous shortest trek. It is located in the Andes and during the trek there will be a variety of Andean environments such as cloud forest and alpine tundra. The famous ancient paved pathway, made from the Incan ruins and has caused worry due to overuse leading to erosion, therefore there is a cap on the amount of people allowed to make the trek every day. A maximum of 200 trekkers can trek at any one time, adding to the experience as it is typically a once in a life time opportunity. It averages at 10km walking a day, for 4 consecutive days. We begin our adventure by travelling from the UK to Lima, Peru. The morning is spent enjoying a tour of Lima, with the afternoon free to look around and relax. Explore the ancient streets of Plaza Major, visit old museums or even look around the curiosities in Casa di Aliaga, South America’s oldest house. From meeting street vendors to sampling delicious Peruvian dishes, there’s plenty to experience in Lima. Transfer to Cusco and spend the day relaxing and acclimatising.A guided tour around Cusco is provided in the afternoon. On this tour, we will discover Sacsayhuaman where huge stone ramparts surround a grass amphitheatre and Tambo Machay water temple which features intricately carved water channels thought to have been used for ritual cleansing and water worship. Today we have a free day in Cusco to explore the old plazas and historic sites. As an optional extra, tours can be taken to travel to the Sacred Valley. 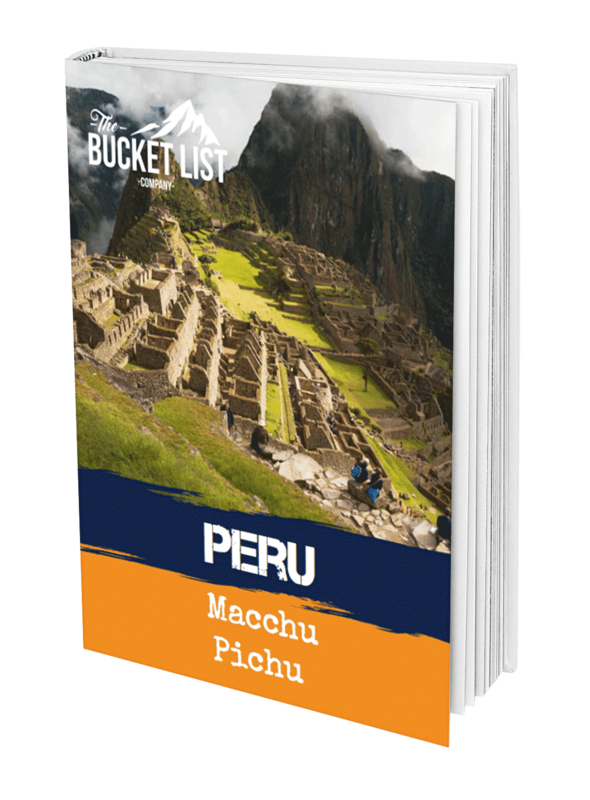 The day will be spent sightseeing and visiting Inca sites, including the artisan market at Pisca and the Inca ruins at Ollantaytambo. There will be a local guide with us for the entire day. Transfer 82km to Piscacucho where the trek of the Inca Trail will begin. The first night of camping will take place once we have reached Llactapata. Today you will get great views of Huananay as we contour above Huayllabamba and climb the Inca Trail to Llulluchapampa to the campsite at 3650m. Trek to Huarmiwanusca Pass at 4200m, then Runccuracay Pass at 3985m, then through the forest to Phuyupatamarca 3650m to camp. This is the last day of the Inca Trail, we will travel through Inti Punku (Sun Gate) to Machu Picchu at 2400m. At the end of the day we will travel back to Cusco. Free day in Cusco to relax, explore and a chance for last minute shopping! Whether you choose to wander around the plazas, visit a salsa bar, get a massage or just drink some fantastic coffee, today is a chance to recharge before returning to the UK. or 12 payments at £231.25Book today! or 16 payments at £173.44Book today! or 24 payments at £120.21Book today! or 28 payments at £103.04Book today! Interested in finding out more about our Inca Trail Trek to Machu Picchu adventure?